Dubai: Motorists in Dubai will be able to get a 25 per cent discount on their traffic fines within the next month and a half, but there is one major condition. To avail of the discount, it is essential that drivers have not committed any traffic offence since February 6, 2019 – the date the initiative was implemented. This means that motorists who do not commit traffic offences for three months will benefit from a 25 per cent discount, while motorists who do not commit traffic offences for six months by August 6 will enjoy a 50 per cent discount on their accumulated traffic fines. If motorists do not commit any violations by November 6, 2019 will receive a 75 per cent discount, while if none has been committed in a year, then motorists can enjoy a 100 per cent discount on their accumulated fines. The initiative is part of the Year of Tolerance and will help drivers get discounts on their traffic fines, while encouraging them to drive more responsibly in future. 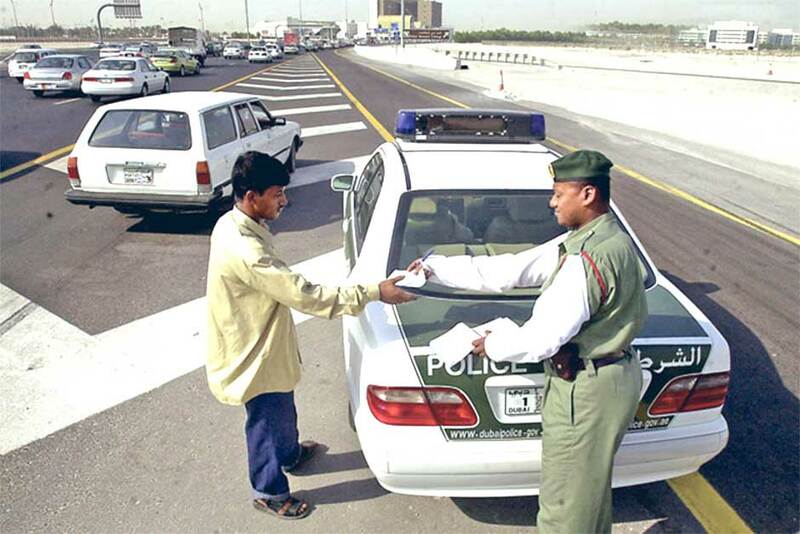 However, parking and Salik fines are not included in the initiative. Gulf News earlier reported that the 100 per cent discount applies to all vehicles registered in Dubai, on condition that the driver abides by traffic laws and regulations and does not commit any violations for a full calendar year starting from February 6.